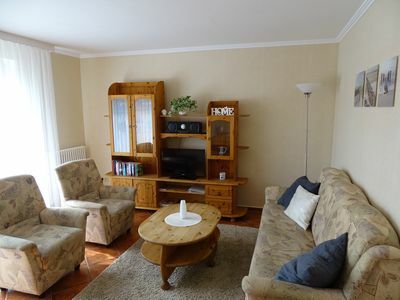 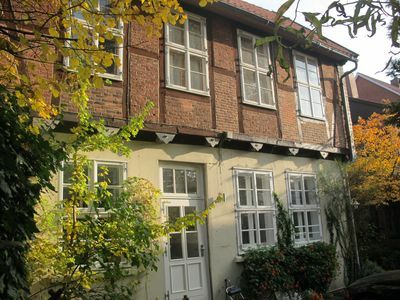 This bright and cosy apartment is located in a well-maintained apartment facility in a district of Lohberg. 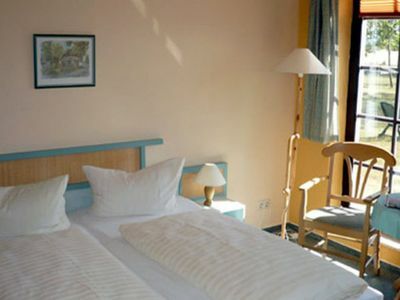 Enjoy the peace and quiet and discover pure relaxation. 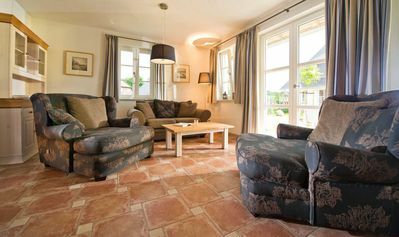 From the covered terrace you have a direct view of the Osser mountain and the Lamer Winkel region. 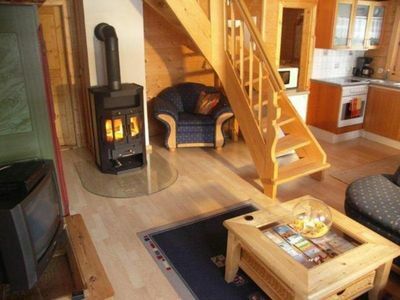 The community facilities in the house including a sauna, solarium, fitness room (in some instances for a fee) make for a pleasant stay. 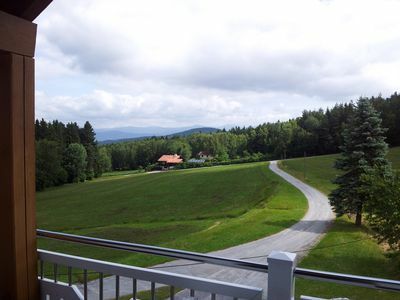 This splendid landscape is an experience in both summer and winter. 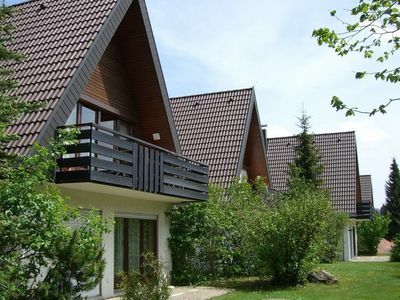 Well-marked hiking trails and cross-country skiing trails as well as the world cup slopes of the Arber offer an athletic challenge for everyone. 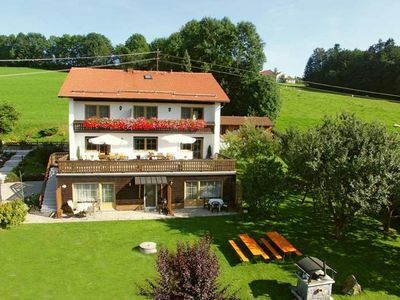 As a guest in this beautiful accommodation you receive free entry into the Lamer Osserbad (waterpark) with your guest card for your entire stay. 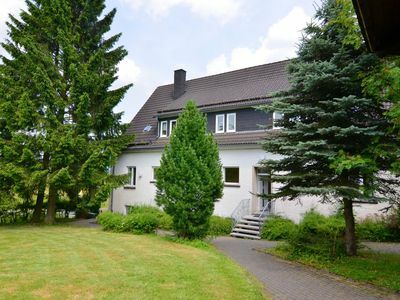 During regular business hours you can use the indoor pool (and of course the outdoor pool in the summer), steam bath and sauna as often and as long as you want - without a time limit! 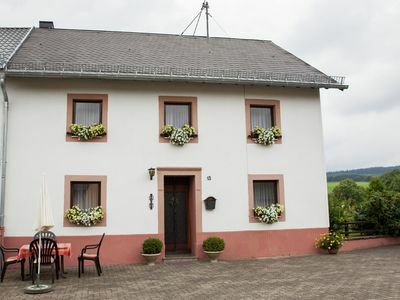 But there are also excursions in the area: Summer toboggan run and Waldwipfelweg St. Englmar (&quot;Walkway High Above the Forest&quot;), Lohberg Zoo, Glasdorf Weinfurtner, Pullman City, Bodenmais Silver Mine, Bad Kötzting casino, day trips to the Czech Republic. 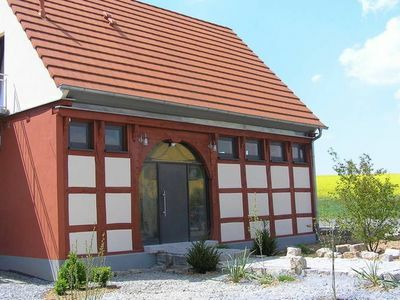 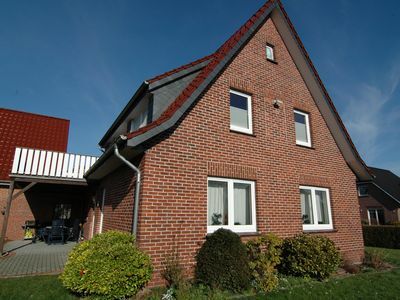 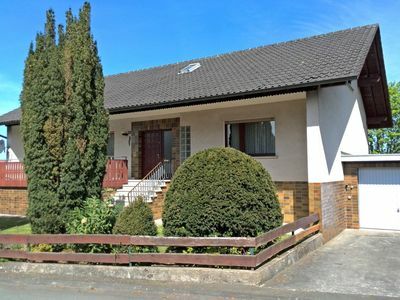 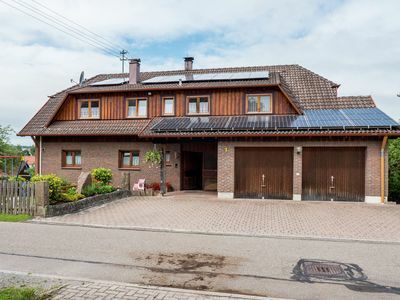 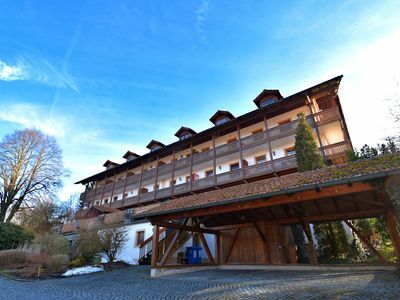 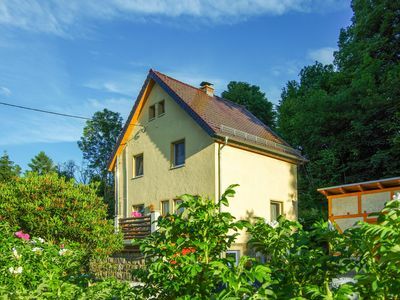 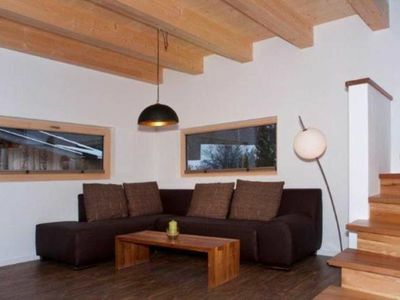 Holiday home in the Bavarian forest in direct proximity of Austria. 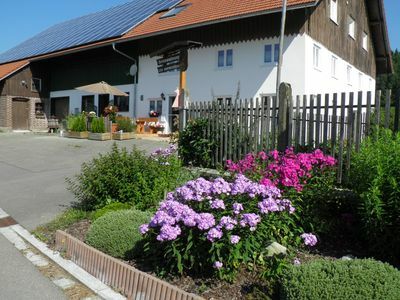 Enjoy a holiday on the farm in a quiet area. 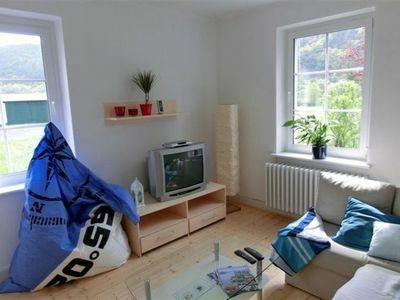 Tastefully decorated apartment with great views.